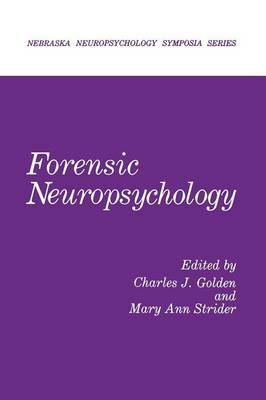 Neuropsychology has become an increasingly active participant in forensie issues over the past decade. This has been the result of increased recognition by psychologists of the potential role they can play in evaluating patients involved in lawsuits and the increasing sophistication of lawyers who have recognized that damages can go beyond claims of physical and motoric impairment. However, this increase in involvement has not always been matched by a more sophisticated recognition of how the client (whether plaintiff or defendant) can best be served by the neuropsychologist. I have personally seen or reviewed many cases in which the psychologists involved did not effectively present their case. This partially occurred because they failed to recognize the difference in presentations aimed at clinical audiences and those aimed at a legal proceeding. It also occurred because they failed to recognize that the standard of proof necessary is very different in a hospital and in a courtroom. Finally, it occurred because they rarely recognized what the unique role of the psychologist can be in either countering or supporting the testimony of medical specialists. The purpose of this volume is to bring some light on these questions. The presentations here are write-ups of the work presented at the Third Annual Conference on the Luria-Nebraska Neuropsychological Battery held in Omaha during May, 1985. All of the papers emphasize the role of the Luria-Nebraska but the ideas can be used with almost any test.